Parvana or Design Essential Smothing Treatments …. 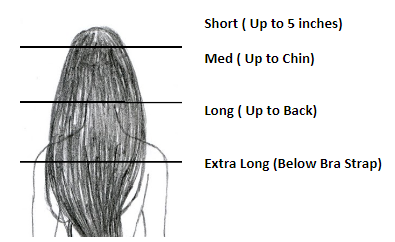 Disclaimer- Prices may change due to density & hair length per product use. Please consult your stylist before starting your service. In addition, pricing is for color, styling is additional.